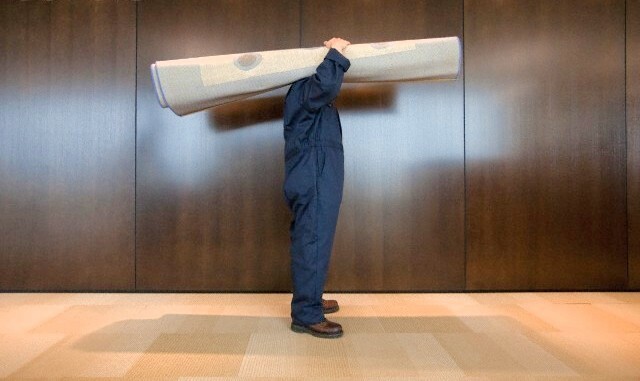 To maintain your carpets for the long term, we exclusivly use the hot water extraction method. This is the only cleaning method classified as "deep cleaning" and is the only way to remove soil and allergens from deep within the carpet pile. In addition, this process avoids leaving large amounts of residue in the carpet after cleaning.